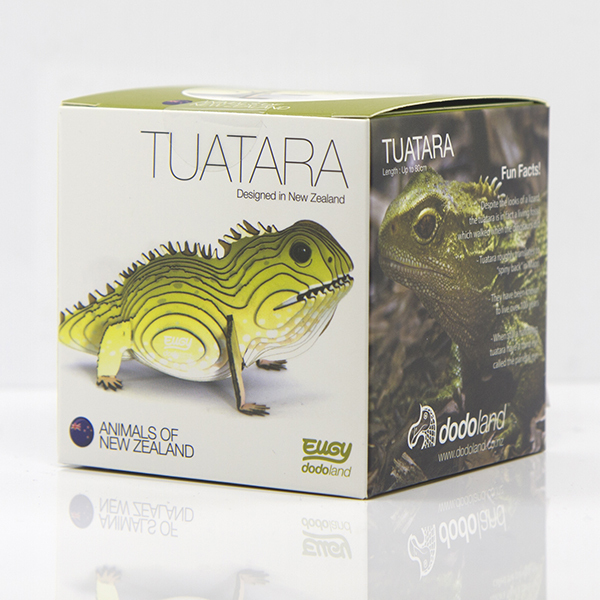 The eco-friendly Dodoland 3D Cardboard Tuatara Model is part of a range of collectable models of NZ creatures to assemble yourself. 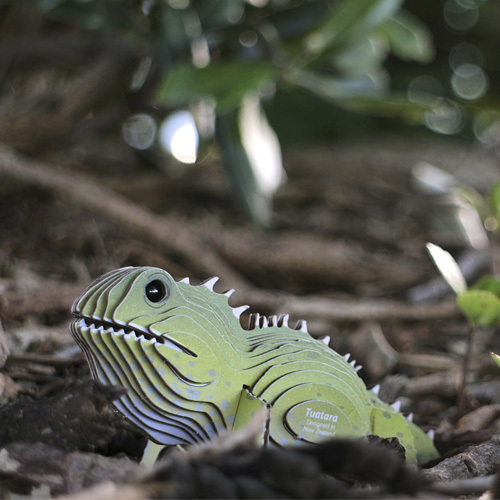 The eco-friendly Dodoland 3D Cardboard Tuatara Model is part of a range of collectable models of NZ creatures to assemble yourself. 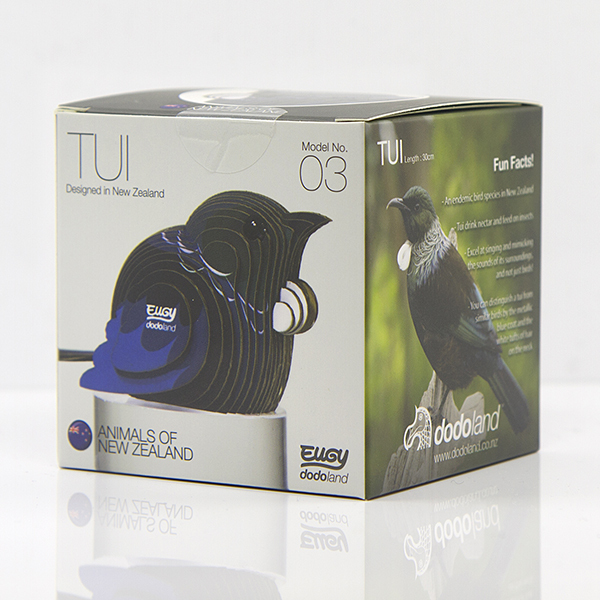 Made from biodegradable materials including high quality cardboard, eco-friendly ink and non-toxic glue. Despite the looks of a lizard, the tuatara is in fact a living fossil which walked when the dinosaurs did. Did you know the Tuatara can live for over 100 years!? Overall assembly of this model takes between 45 minutes and 1 hour with each piece numbered for easy assembly. Glue the pieces together in numerical sequence and wah-la! 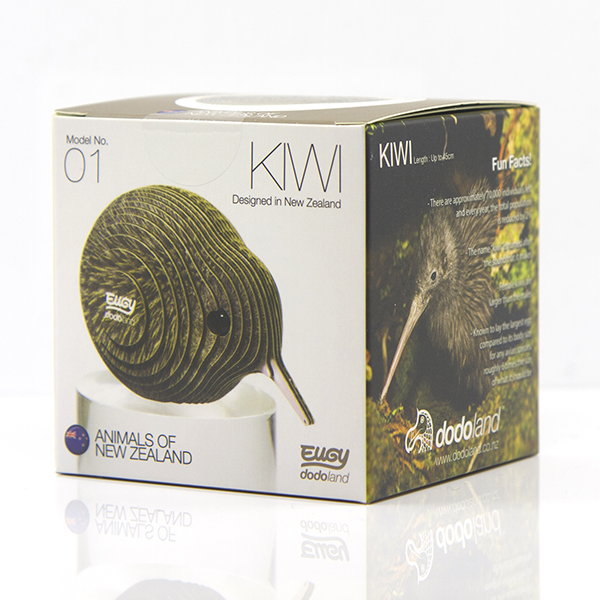 You can go to www.dodoland.co.nz to see how easy it is. Non-toxic glue, eyes and instructions included. 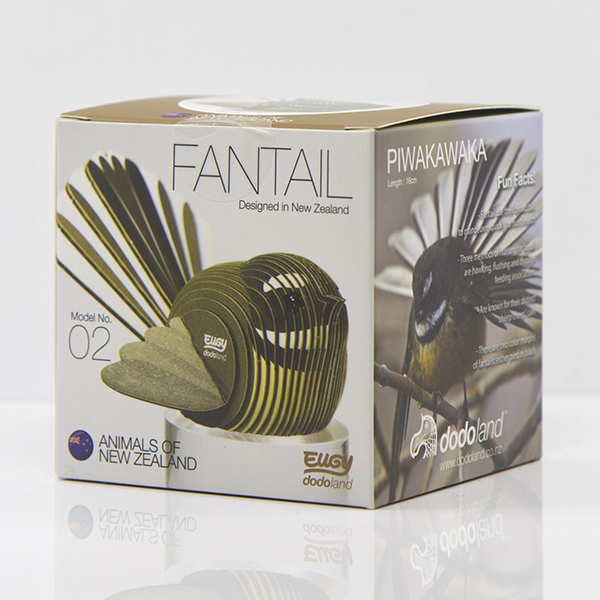 The Dodoland range also includes a fantail, tui and tuatara and you can collect them all! The three loveable Pipi Mā dolls are Pipi, Hura, and Tītoki and they are on a mission to take the Māori language to a whole new level of COOL! Nanoblocks Space Center. Piece-by-piece, children will use their Nanoblocks to build an impressive 3D Space Center.